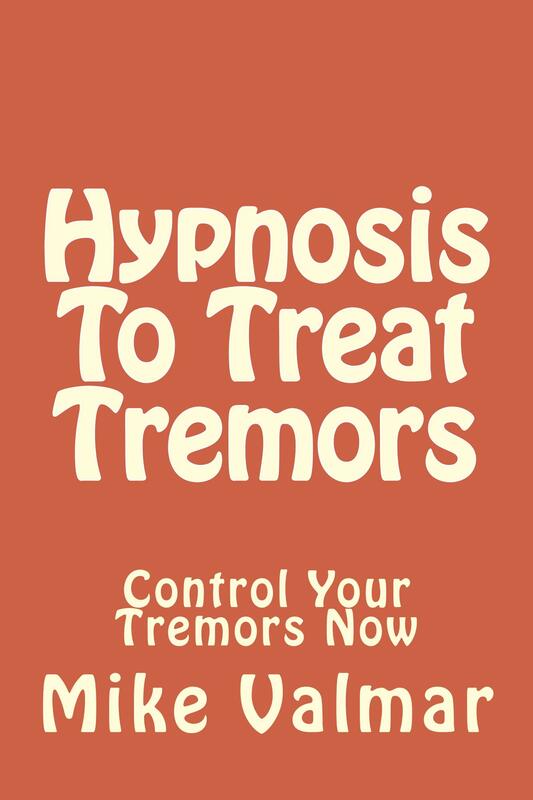 Hypnosis as a treatment for Tremors - is a excellent book, loaded with information. This is a excellent book for anyone suffering with tremors. It explains the type of tremors, what tremors are, what is Parkinsons, and what can be done with hypnosis as a cure. It is a smaller book, but explains everything in a easy to read format. I have kept this book short, and to the point. It is neither boring, or dull. You will better understand the different types tremors, and what causes them. You will understand the part that hypnosis plays in controlling your issue. The whole process is explained, and should answer any questions that you have about tremors, hypnosis, and it's treatment. As someone who has suffered with this traumatic issue myself, I know the importance of controlling it. I have even included my personal story and the issues I have gone through with tremors. *Price is reduced on this item because of it's size. This is only a thirty page booklet, but is packed with information. This is one of my highest recommended books that I sell. Certified hypnotist, with a love to help others. As someone that use to suffer with tremors, I know the importance of controlling this issues. I use to be embarrassed to speak in public, read a newspaper, or do any activity where I had to hold anything. This book, is a easy read, and is only thirty pages. I have keep the book simple, and to the point. 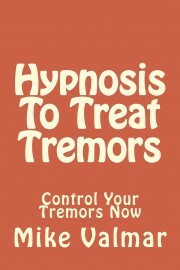 It does cover all types of tremors, what they are, and how hypnosis can control them. Hypnosis has changes my life, and I know it can do the same for you. This is why I wrote this book, and priced it so low. The cost is just above my costs. Grab the book, learn about tremors, and hypnosis. This book is loaded with everything you need to know about, including Parkinson's.